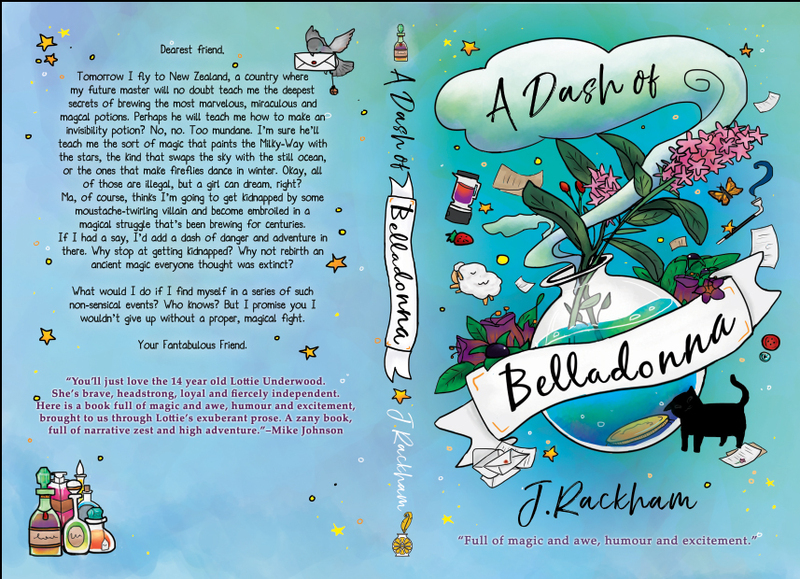 Jennifer Rackham designs book covers for print and e-books. create photo manipulation an stock photo covers as well. Here are some of the samples that I've drawn over the years. They are all original and hand drawn by me. The author wanted a new book cover for an existing book - and I do recommend changing your book cover once in a while. A peculiar book where there was no back cover or front cover. A flip book! 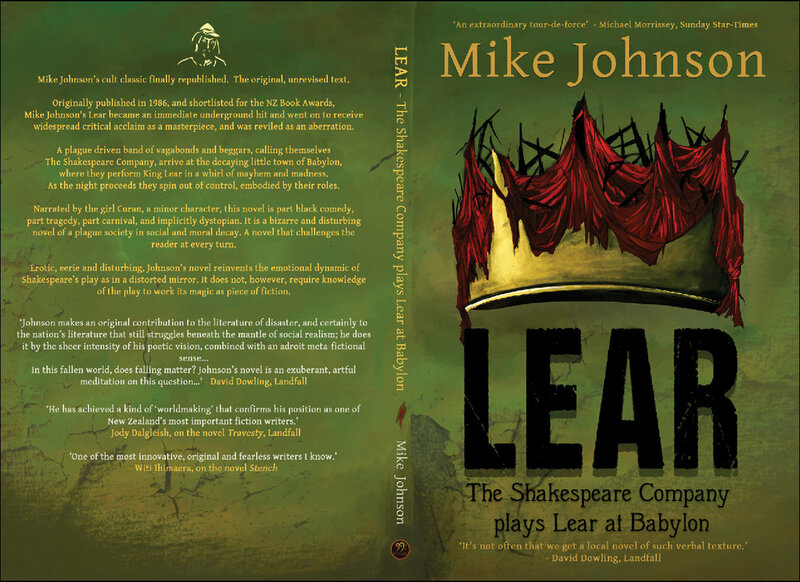 Have an old book or an image you really want on your book cover? 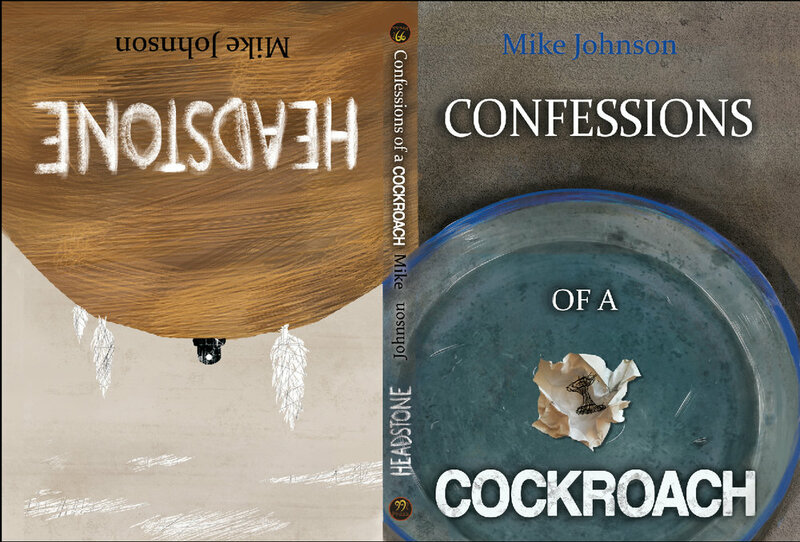 I've also worked with authors to revamp their current versions of their book covers. If you already have an image, no problem - we can work together to bring the book cover that really gives your book the right representation. My services vary from book cover to book cover. Original, hand drawn book covers will cost more than stock photo manipulation book covers. - E book and physical book template. - Three edits during the process. - One small edit after the finished product.